A new QR code every day - Tag Archive for "promotion"
Clever design by Tokyo-based agency Set Japan. A QR code made entirely out of tiny little mints. Watch this video to see how they did it. 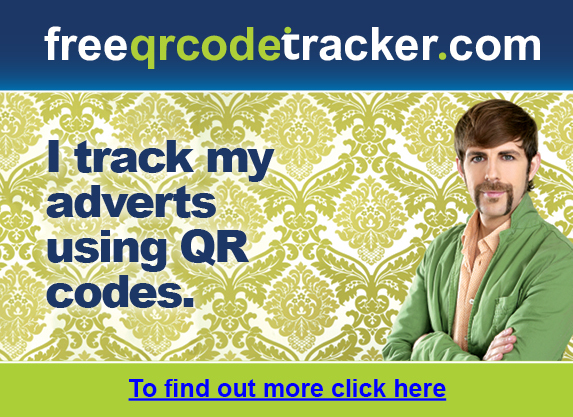 Great visuals + a QR code is a winning combination. Nailed it. It must have taken someone HOURS to cut this QR code into someones lawn. This bus shelter is fitted with stereo speakers that play tracks selected by the public via a QR Code. Just scan the code and you can choose what music the bus shelter plays. Pretty neat, huh? !